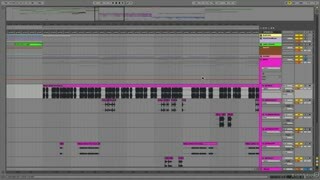 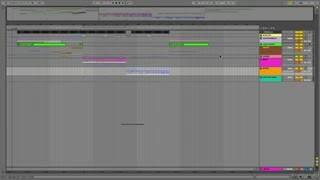 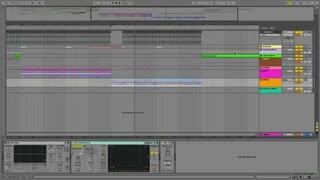 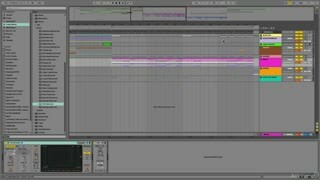 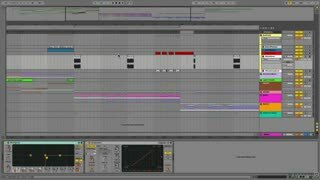 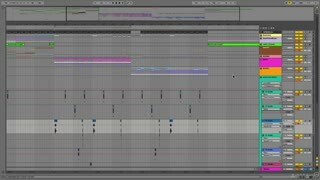 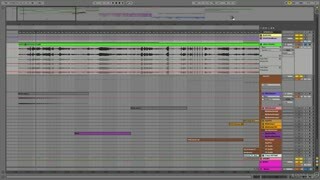 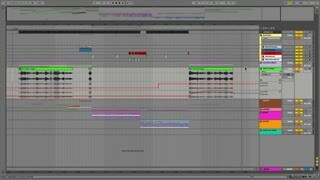 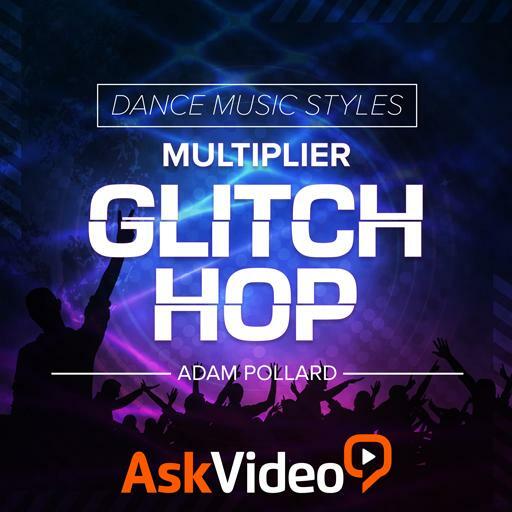 Adam Pollard, AKA Multiplier, is back with another Dance Music Styles course on how the EDM genre Glitch Hop is constructed. 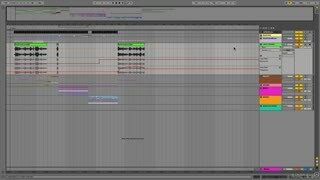 Following the successful blueprint of his previous courses, Adam carefully lays out the essential elements of Glitch Hop. 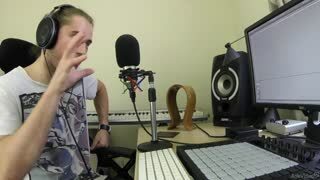 He takes you step-by-step through the songwriting elements, carefully explaining the defining features and common “themes” that infuse this genre with its unique characteristics. 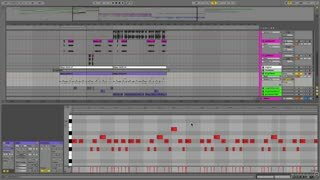 Follow along and learn about Glitch Hop’s sound design elements and how to construct authentic kick, snare and bass tracks. 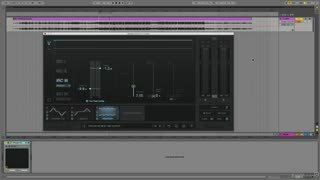 Then, dive into the production techniques where you learn that truly glitchy choppy audio methodology. 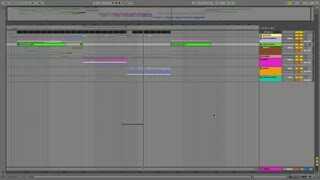 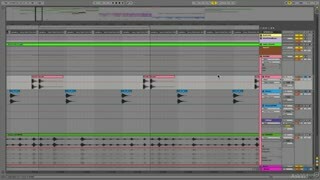 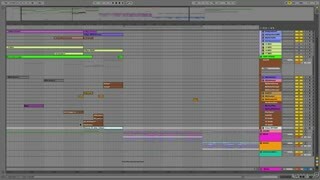 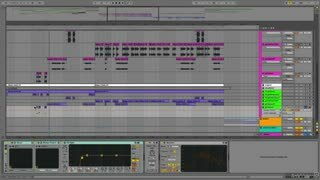 Adam explains how to make your tracks stand out… and what common mistakes you must stay away from! 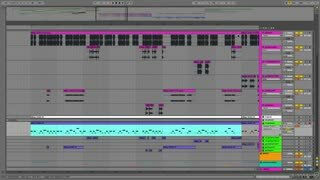 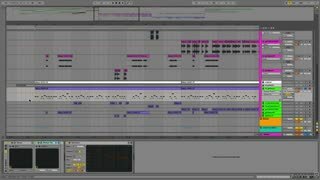 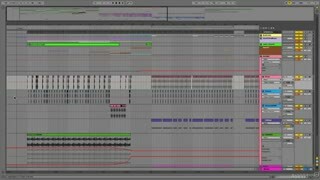 So join Adam “Multiplier” Pollard as he continues on his Dance Music Styles adventures in our ever-expanding library of electronic dance music production courses.